and American Truck Simulator (basic version, DLC New Mexico and DLC Oregon) games in very good quality. manufacturers graphics is 512px x 128px in PNG format with a transparent background! ^Not sure what you mean, you can use those images for your website or VTC. Is it okay if I release mods which include these logos? I will credit you, of course. Edit: I misread the original post... 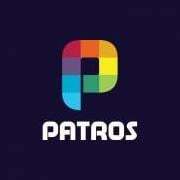 Thanks for creating these logos! Wuou, that is gonna be really usefull. Appreciate it! Really nice job. These can be useable for much of the VTC's out here. I'll use it in my own VTC-Panel. Thanks for the effort, it's very useful and will probably save me a lot of time . GJ, Man! Now I have for ets2, and ats! Thanks a lot! 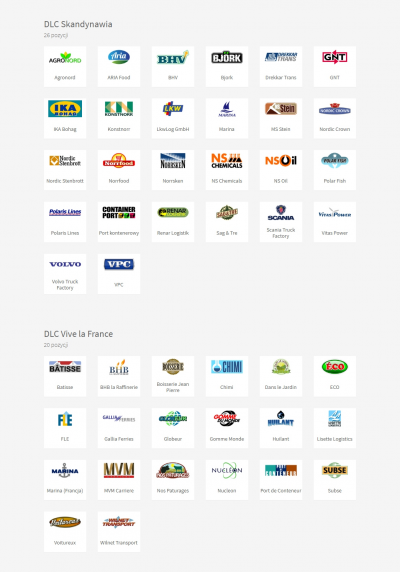 I update my package with logos of new DLC Vive la France. I like it. 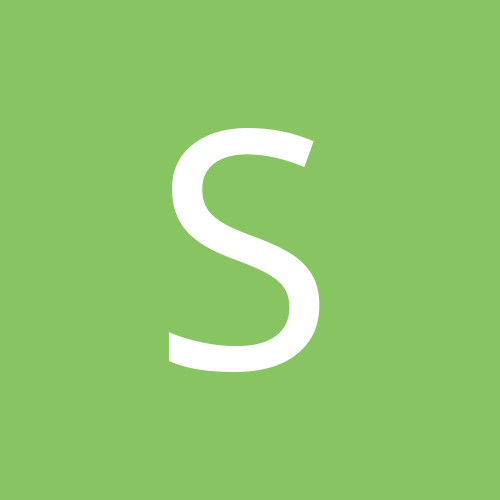 I use it for etseditor to make Scania skins. Will you update with Italy DLC Companies? Good job on this, I really like how it looks. 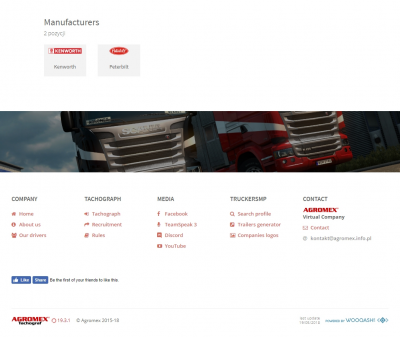 - I moved site from my domain (wooqash.net) and I've built it again on domain my VTC (agromex.info.pl) where other tools are located (Trailers generator and Search TruckersMP and Steam Profile). 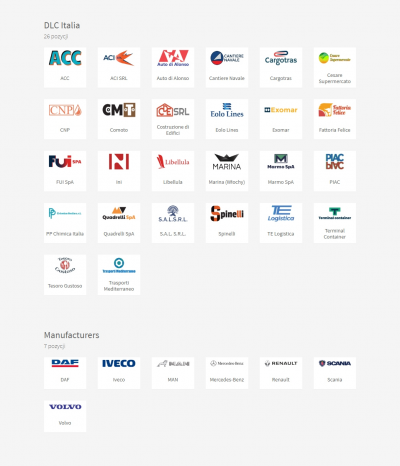 - Added companies logos from ETS2 DLC Italia. - Added companies logos from ATS DLC New Mexico. 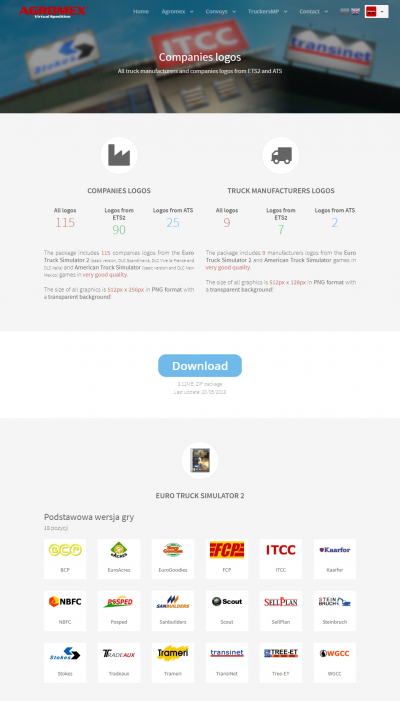 - Added companies logos from ETS2 DLC Italia and from ATS with DLC New Mexico to package. 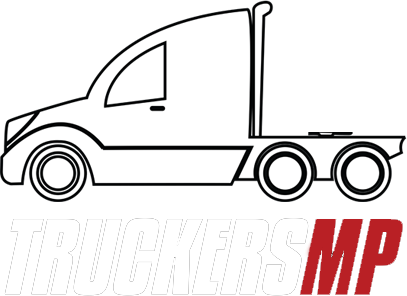 - Added truck manufactures logos from ATS. 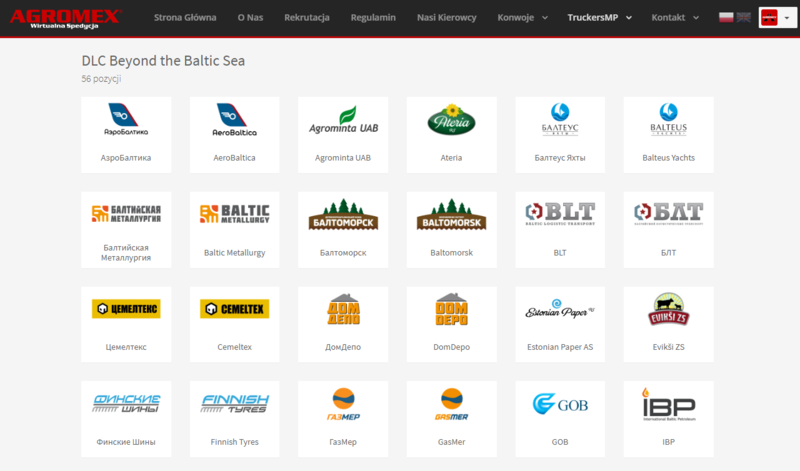 Package was updated about logos from DLC Beyond the Baltic Sea.